Josh loves to sit on his grandma’s knee and listen to her stories. She always begins by saying “When I was young…” But Grandma can remember hearing her grandfather’s memories too. In fact, generations of this family have been passing on their memories for over 300 years. 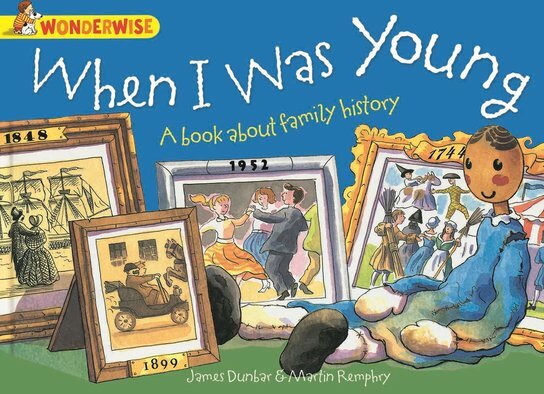 Only one small wooden doll has been around to see it all… Find out how a family changes over time, always passing its stories on, in this exciting picture book by a bestselling creative team.